Today UBISOFT® revealed first details of “Operation Para Bellum”, the major update of Season 2 of Tom Clancy’s Rainbow Six® Siege Year Three. Tom Clancy’s Rainbow Six Siege Year 3 Season 2 content seeks to enrich the community experience with two new Italian operators specialised in defense and the nineteenth map of the game. Operation Para Bellum will also introduce the Pick & Ban system that provides an extra layer of strategy between teams, as each side tries to counter their opponents’ picks during the banning phase. 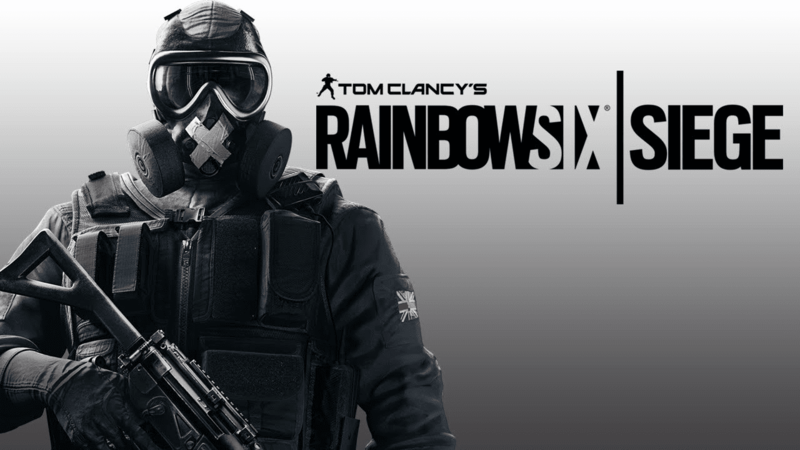 The full reveal of Year 3 Season 2 content of Tom Clancy’s Rainbow Six: Siege will be made on May 19th – 20th during the Pro League Finals.